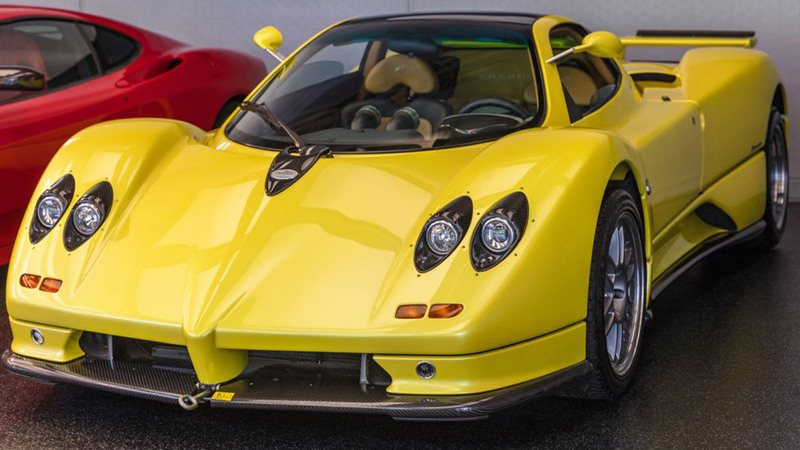 This is a chance that comes once in a lifetime and is intended for true car enthusiasts. 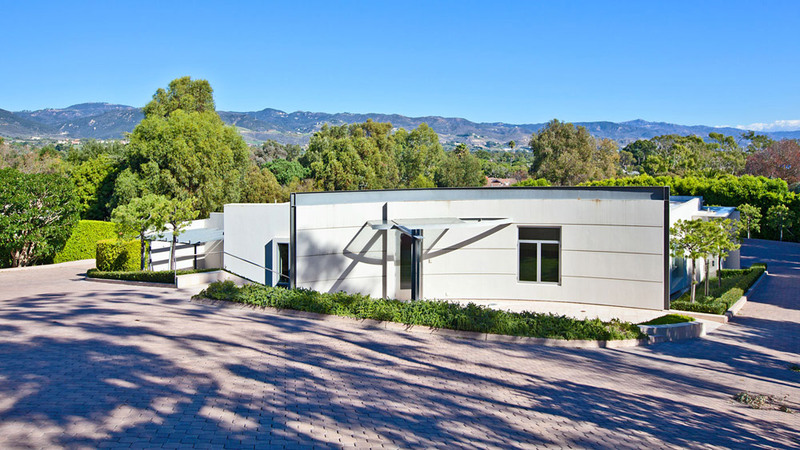 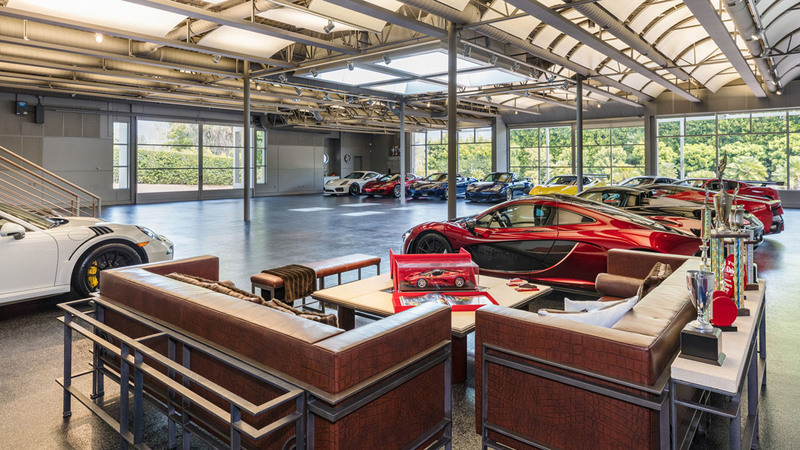 The Malibu Auto Museum, built by race car driver and tech engineer Steve Goldman along with his wife, Azita has just hit the market. 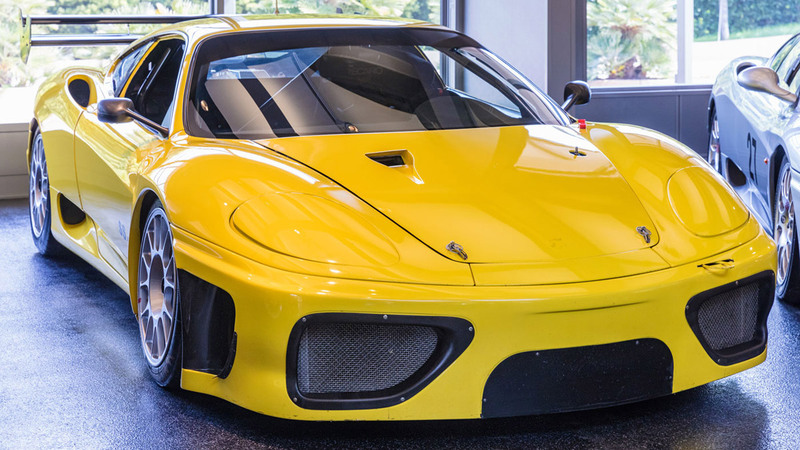 For the price of $10 million, you’ll get the 7,000-square-foot ultra-private facility engineered with humidity control and high-grade acoustics that can accommodate a fleet of the world’s finest cars. 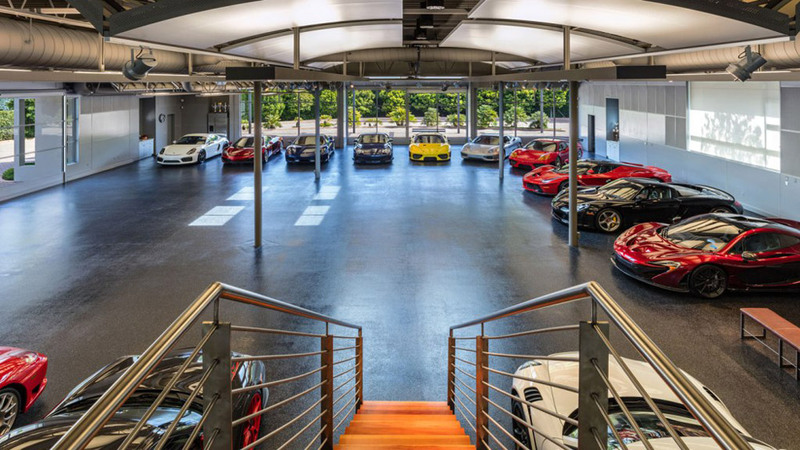 It currently houses the couple’s 14 luxury cars. 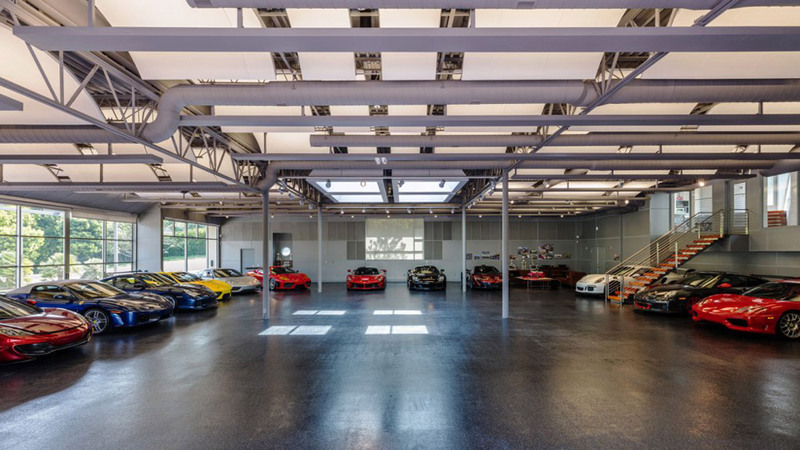 This garage is actualy a museum-like arena with 18-foot ceilings, commercial-grade glass windows, anti-slip doors, and garage doors that open to the surrounding driveway. 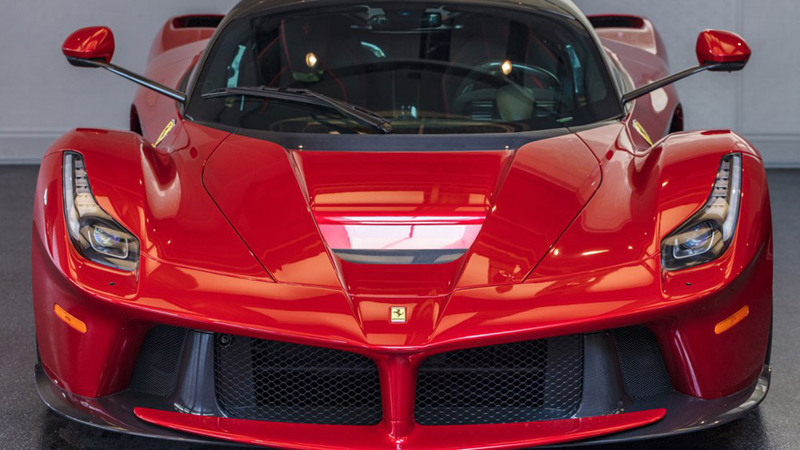 A massive skylight poised in the center of the garage highlights the car collection. 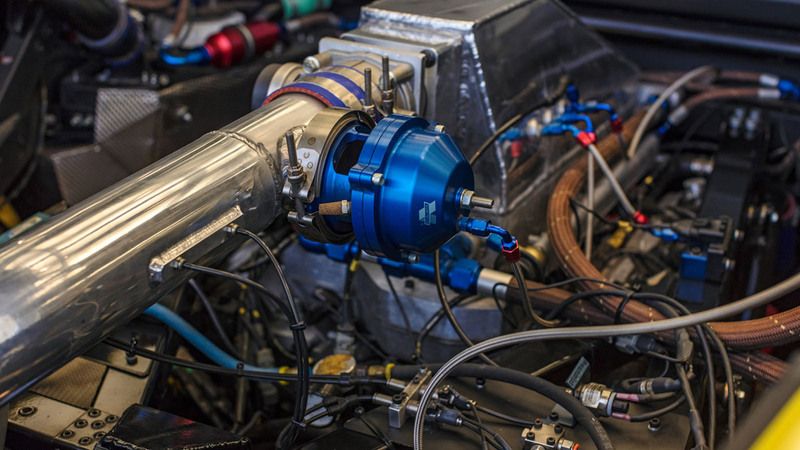 To provide ideal conditions for his vehicles, Godman paid attention on heating, ventilation, and air conditioning systems; an industrial grade de-humidifier; a micron dust filter; ultraviolet bacterial abatement; and a computer-operated air filtration system that keeps the temperature between 72 and 75 degrees Fahrenheit and the relative humidity level at roughly 50 percent.